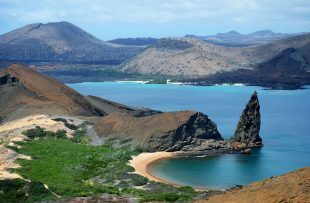 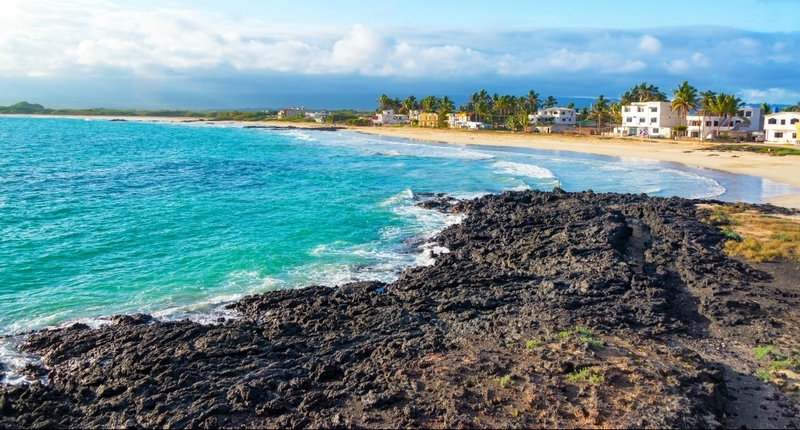 Easily the largest and youngest of the islands within the Galapagos, Isabela remains one of the least visited of the archipelago. 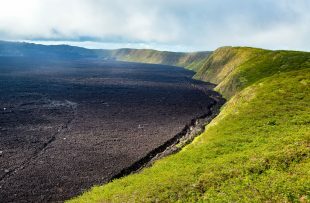 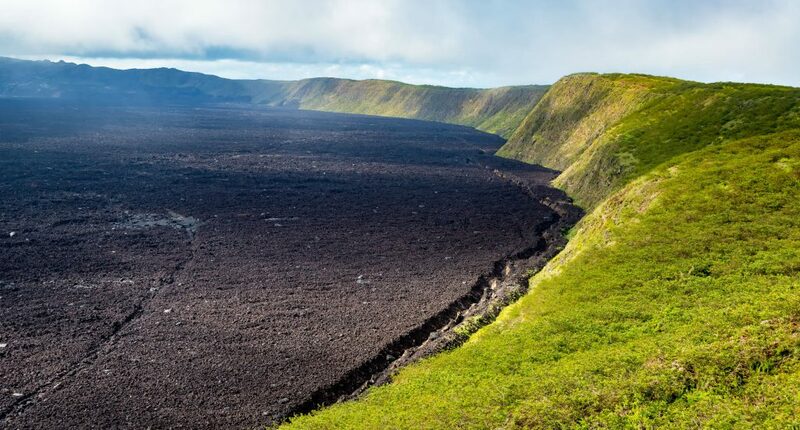 Sierra Negra, one of five volcanoes that make up the island, has the second largest caldera in the world. 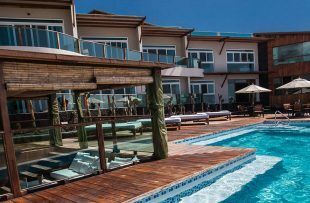 The laid-back charm of the small town of Puerto Villamil is infectious and the town stretches along a beautiful expanse of beach. 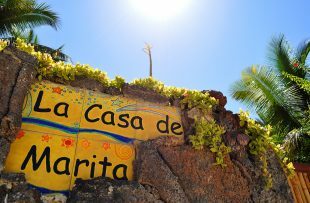 Simple seafood restaurants and colourful locals make this a memorable stop if you are lucky enough to visit. 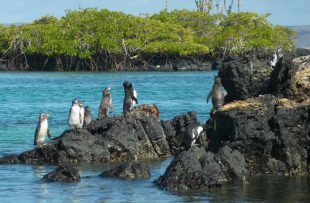 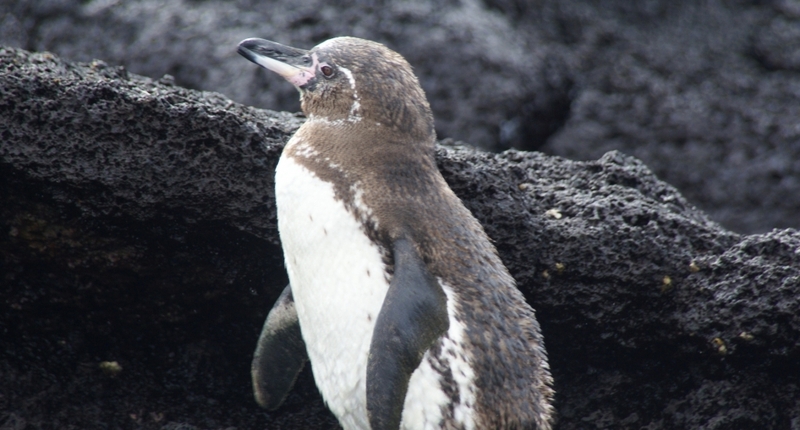 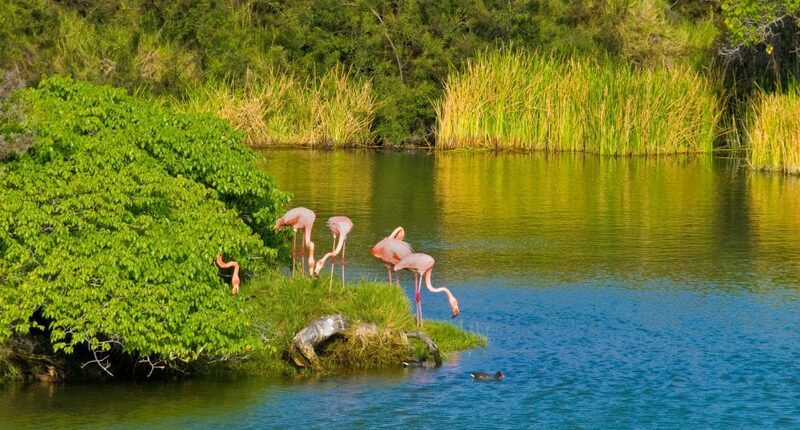 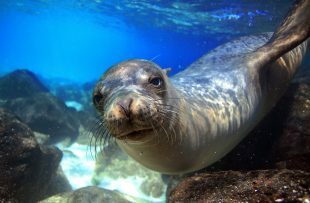 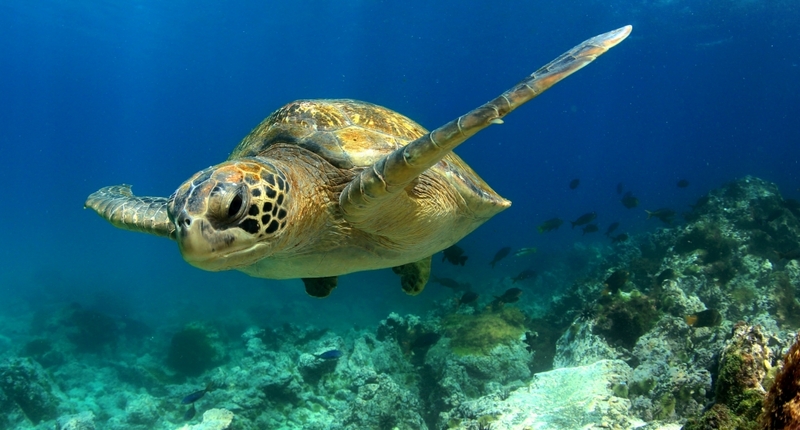 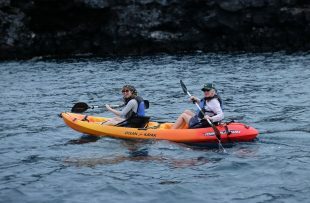 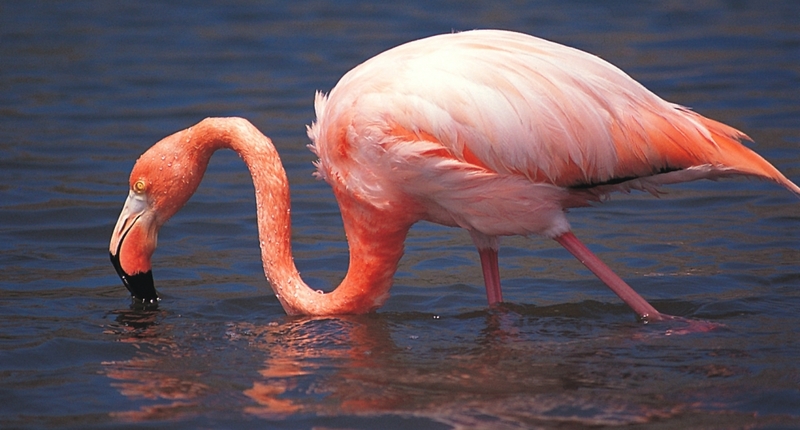 In terms of wildlife, the island is known for its Galapagos penguins, flamingos and giant tortoises.